We are passionate about our clients and a key part of vision is to create a sense of community where people can share ideas and perspectives. 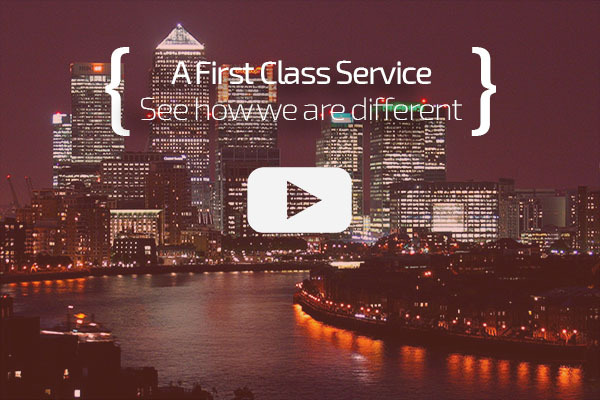 At First Class Accounting, we want to create an environment where people are able to connect, share and support each other. With this in mind we’re developing a blog to exchange views and are busy building a presence across many of the social media platforms including Twitter, LinkedIn and Facebook. We’re finalising & updating all of this so please check back soon. We look forward to engaging with you and being able to provide input and support wherever we can. We strive to deliver the highest quality in everything we do. We go out of our way to offer friendly, proactive support. We act with absolute integrity and professionalism at all times. We never settle - we're driven to improve and innovate. Receive first class support from our qualified experts, trade in the most efficient way and meet all regulatory requirements. All services are backed up by our full money-back guarantee so you can be confident you're getting THE best support. We're members of ICAEW - the professional body regulating chartered accountants and all of our accountants are professionally qualified. Our comprehensive package starts from only £85+VAT per month and getting set up or switching to us is easy.